Want to remain a fair and equitable employer? If you have employees, you should be across the new long service leave (LSL) entitlements coming into effect from 1st November 2018. 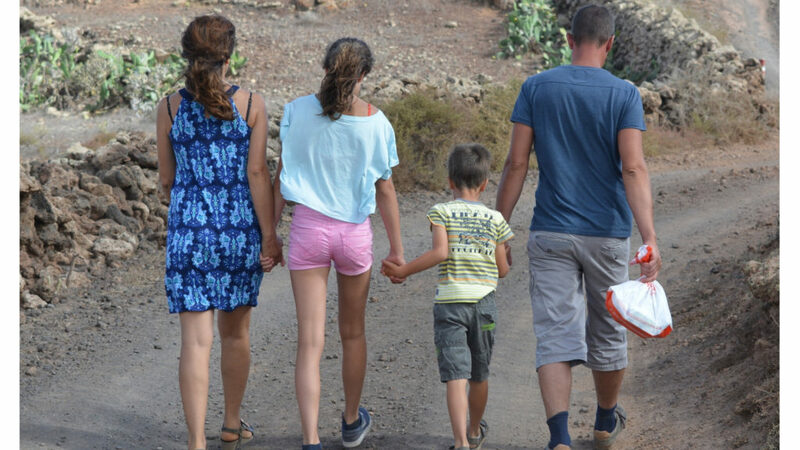 We view parental leave different now than in 1992 (the previous Act) and the new laws are better for people whose working circumstances might change, or require flexibility. We’ve summarised the changes for you below and what to consider with your business planning. The new laws will provide greater flexibility to parents, families and those transitioning to retirement. Previously, unpaid parental leave did not count towards an employee’s period of continuous service. It affected parents for spending more time at home looking after their children. But the updated act has amended this: any unpaid parental leave (up to 52 weeks) will count as service, recognising the changing needs for families. Employees will be able to apply for leave after seven years of work. This changes from the previous Act, which was after ten years. If you have many long-term employees, consider how long they have worked with you. You may have already planned medium or long-term strategies or vacation time for your staff. Employees can now take long service leave in smaller increments. Rather than having to take a big chunk of time off, employees can now take a minimum of one day per occasion. This better supports families and people with commitments that can’t afford to take weeks at a time. Most absences from work including unpaid parental leave will generally not break continuous employment. Certain breaks will now count towards accrual of long service leave. If employees leave a business, then return to work for that same employer within 12 weeks, it’s counted as continuous service. Again, this will help new parents. 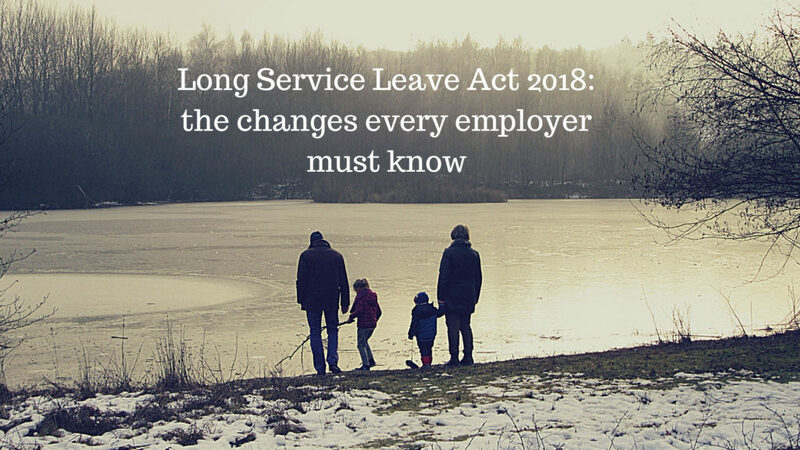 Visit http://www.business.vic.gov.au/hiring-and-managing-staff/long-service-leave-victoria/long-service-leave-act-2018-faqs for a more in-depth summary of the LSL changes. Or if you have any queries regarding business planning and these new laws, then talk to CHN Partners, and we can come up with a strategy for you.